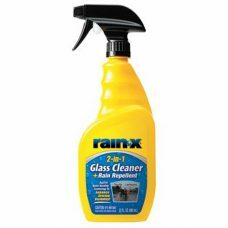 RAIN X 2-in-1 Glass Cleaner + Rain Repellent improves wet weather driving visibility and is easy to use! 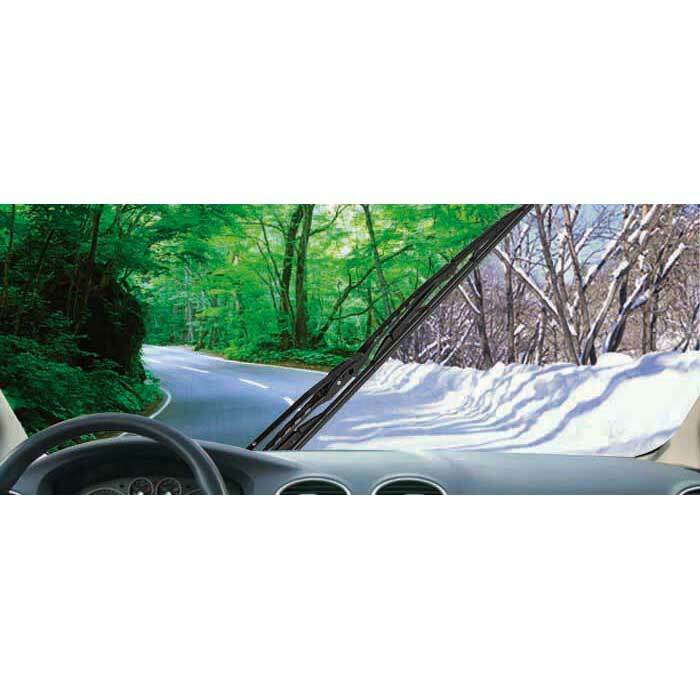 The Glass Cleaner applies water beading technology to enhance your driving visibility in one simple step. 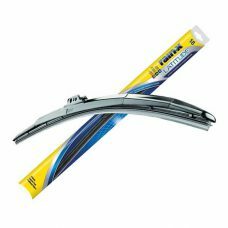 RAIN X Latitude wiper blade contours to the curvature of your windshield to provide even wiping pressure along the full length of the blade.